Welcome to David C. Finger's Homepage !!! Welcome to my homepage! 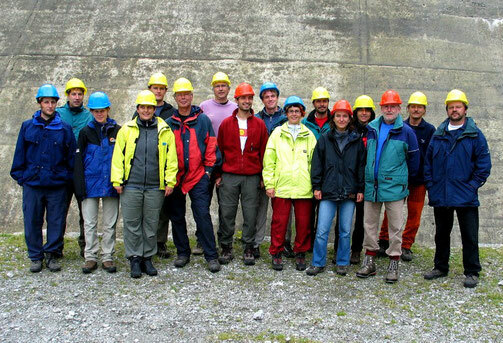 Check out our projects on environmental processes in mountain areas. Recent activities, presentations and publications can be found in the News sections. You can find pdf-copies of our works in the Publications section. If you are looking for a specific work, just send me a message (see contacts on the right) and i will send you a pdf-copy.